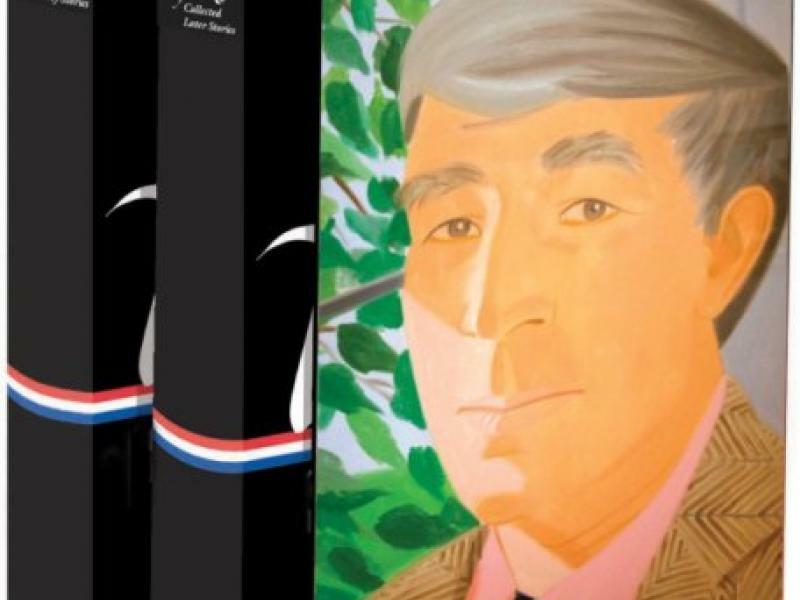 Boxed set of “John Updike: The Collected Stories” published 2013 by Library of America. LOOKING AHEAD – Organizers of the Alden Farmers’ Market are thinking spring. With their 17th season beginning May 11, they invite returning and potential new vendors and other interested parties to an informational meeting at 6 p.m. Tuesday in the Community Center, 13116 W. Main St. in Alden Town Park. For more info, call 937-6177 or email secretary@aldenny.org. JOINT EFFORT – The Amherst Chamber Ensemble joins with the Buffalo State Philharmonia for a free concert at 7:30 p.m. Tuesday in SUNY Buffalo State’s Rockwell Hall, 1300 Elmwood Ave. The program includes Beethoven’s Symphony No. 5 and Copland’s Concerto for Clarinet and String Orchestra, featuring Buffalo State junior Madison Brown, winner of the 2018 Young Artist Competition. For more info, visit acemusic.org. PROUD PAST – The Niagara History Center, 215 Niagara St., Lockport, will celebrate famous Irish residents of Niagara County, such as Chauncey Olcott, who wrote “When Irish Eyes Are Smiling,” at its March Family Night at 6 p.m. Tuesday. An optional pizza dinner is served at 5:30. Admission is free, but reservations are needed. Call 434-7433. TALKING POINTS – Susan McCartney, director of the SUNY Buffalo State Small Business Development Center, is guest speaker in the GEICO Power Lunch Series sponsored by the West Seneca Chamber of Commerce at noon Tuesday in the large meeting room of the West Seneca Community Center and Library, 1300 Union Road. She will talk about incentives and programs available locally to assist small business owners. To reserve a seat, call 674-4900 or email director@westseneca.org. 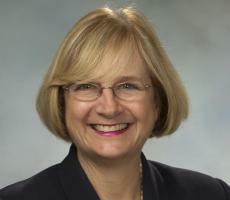 Peggy Bertram, co-founder of the Uncrowned Queens Institute for Research and Education on Women, is guest speaker at 12:30 p.m. Tuesday in the free weekly IMAGINE series in the Central Library in Lafayette Square in downtown Buffalo. It begins at noon with a Great Courses video on the 1911 Triangle factory fire in New York City. Local author Rosanne L. Higgins, who has written five novels based on her research into lives of the poor, gives a presentation on the Erie County Poorhouse Cemetery Project at 7 p.m. Tuesday in Brighton Place Library, 999 Brighton Road, Town of Tonawanda. Admission is free, but seating is limited. To register, call 332-4375. Historian John Percy will talk about the oldest building in the Town of Tonawanda – the museum of the Tonawanda-Kenmore Historical Society, built in 1849 as a church – in a free program at 7:15 p.m. Tuesday in the museum at 100 Knoche Road. TAKE A BREAK – The Memory Lane respite program at First Presbyterian Church, 149 Broad St., City of Tonawanda, will offer a break Tuesday for those caring for a family member with a memory impairment at home. Trained volunteers will provide supervised fun activities from 10:30 a.m. to 2:30 p.m. for the memory impaired, along with crafts, music, singing and a hot meal, all at no charge. For info and a guest registration, call the church office at 692-1319 or email nanafourx@gmail.com. HAPPY BIRTHDAY – Alan Tutterman, Katie Creahan, Warren Rauch, Diane Keller, Deanna Wilkosz, Molly McLaren, Evelyn Regan, Tony Kosis, Lou Petruzzi, Orv Cott, Erin Cavanaugh and Marti Murphy.